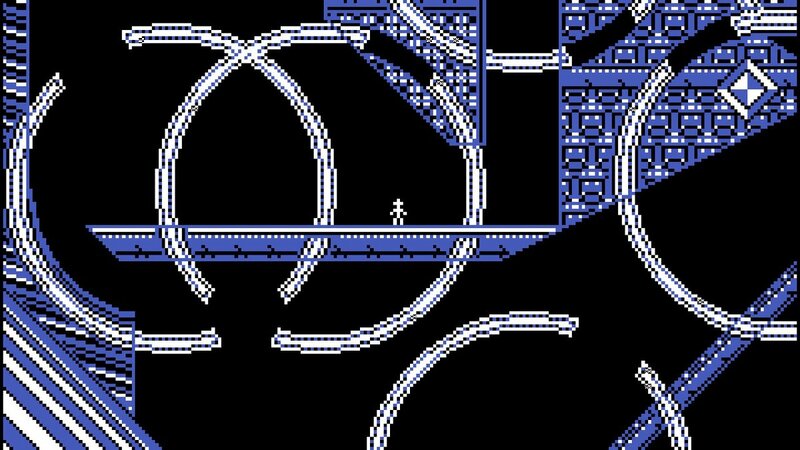 Kuso uses hazards like disappearing platforms, dangerous spikes, and deadly acid pools to deliver a retro platforming experience that’s challenging, but fair. Checkpoints can be placed on any safe surface, so backtracking isn’t an issue, and every death is a learning experience. 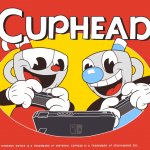 You’ll thank the developers for delivering such a smooth and well-done level design. Play modes include co-op and speedrun, plus various levels of difficulty. Kuso is a short game, but it’s worth every penny if you’re a platforming fan. Kuso encourages you to beat it multiple times, aiming to beat your last time or die fewer times than you did last time. 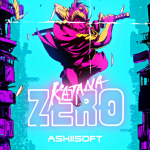 In addition to awesome game design, Kuso offers an awesome retro aesthetic and incredible soundtrack, making it one of the best cheaply priced games on the eShop. 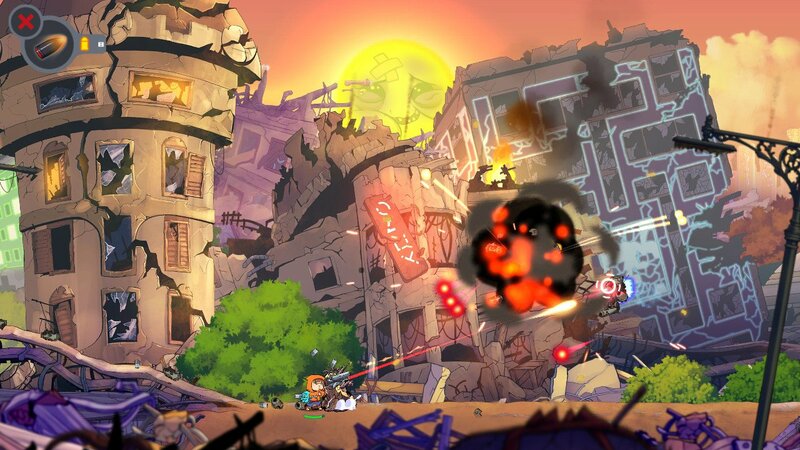 Rise and Shine is a side-scrolling duck-and-cover shooter with puzzle elements and comic-book-style graphics. Play as Rise, a kid living in the world of Gamearth who finds a mystical pistol named Shine and sets out to save the world. Gameplay focuses on blasting through enemies, but puzzle elements are also mixed in. For example, one section of the game has you direct the path of a bullet through a maze. These puzzle elements along with tons of upgrades help keep Rise and Shine fresh as you play. Though Rise and Shine is a short game, it’s polished and well-executed. Fans of shooters with puzzle elements will love it. 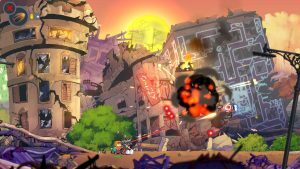 Depending on your skill level, you’ll probably beat Rise and Shine in a few hours, but there’s a bit of replayability here, including a harder difficulty mode and hidden shooting targets. 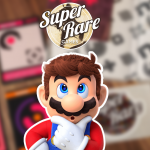 Even so, for the content on offer, we think $14.99 is a bit steep, especially when there are so many great games that can be picked up for that price instead. 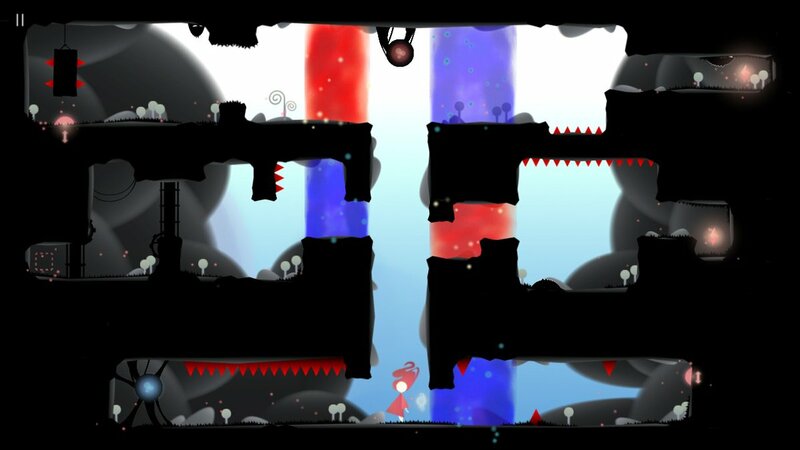 Koloro is a platformer with a gimmick: its controls are just one button. Its 300-or-so levels vary in size, but most consist of a single screen featuring various hazards. The most notable hazard is spikes, which kill on contact. Play as a constantly-moving cube whose jump is the only movement in your direct control. Jumping against a wall makes the cube turn around. Plenty of puzzles are crafted around this movement mechanic, and you need quick thinking and skillful reflexes to make it through. 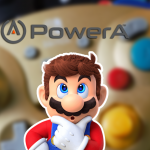 While the single-button control scheme makes Koloro stand out, it also holds the game back. The physics are hard to get used to, and levels feel repetitive at times. Koloro is fun in short bursts, but we didn’t find it gripping for longer play sessions. And while co-op is on offer, it doesn’t really improve the experience. We wanted to like this title, but we didn’t like the movement mechanics. If you’re interested in Koloro, we recommend picking it up while on sale. 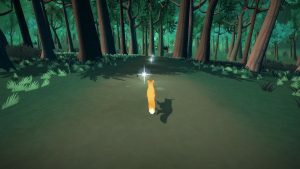 The First Tree is a story-driven adventure in which players control a mother fox searching for her family while an adult male narrator describes his difficult upbringing in Alaska and strained relationship with his father. 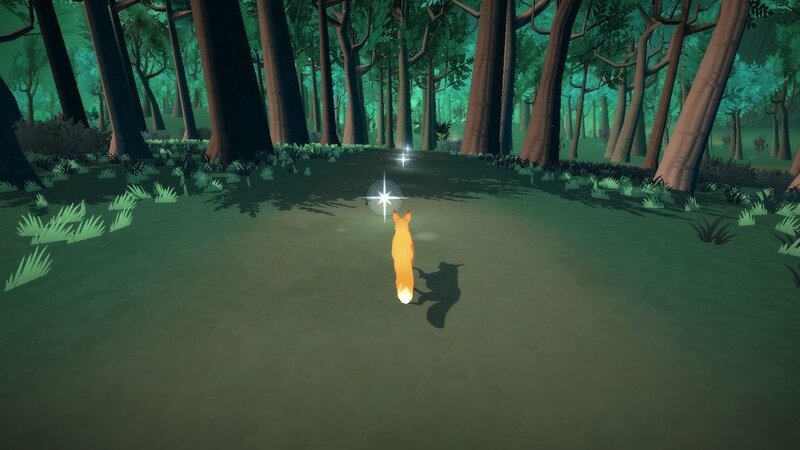 Guide the mother fox through a variety of peaceful and lovely environments, pawing at designated areas in the ground to trigger bouts of narration. The First Tree requires a bit of puzzle solving and fairly simple platforming, and it can be beat in about 2 hours. While most reviews for The First Tree are quite positive, we did not enjoy our experience with this game. Even with our considerable platforming skills, we had trouble with some of the platforming challenges, leading us to conclude that they are poorly designed. Transitions between environments are sudden and awkward, and the game’s script and narration are cringe-worthy at best and maddening at worst. We’re definitely in the minority in our views on this game, but we can’t in good faith recommend The First Tree to anyone. 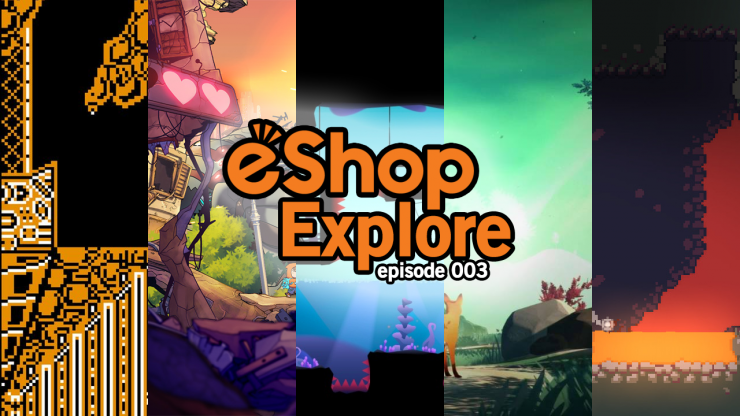 If you’re intrigued, we suggest checking out gameplay footage on YouTube to feel this one out. Caveblazers is a roguelite action game allowing you to play as an explorer who stumbles upon a mysterious and deadly cave. Many have come to try their luck, but no one has ever made it through alive. 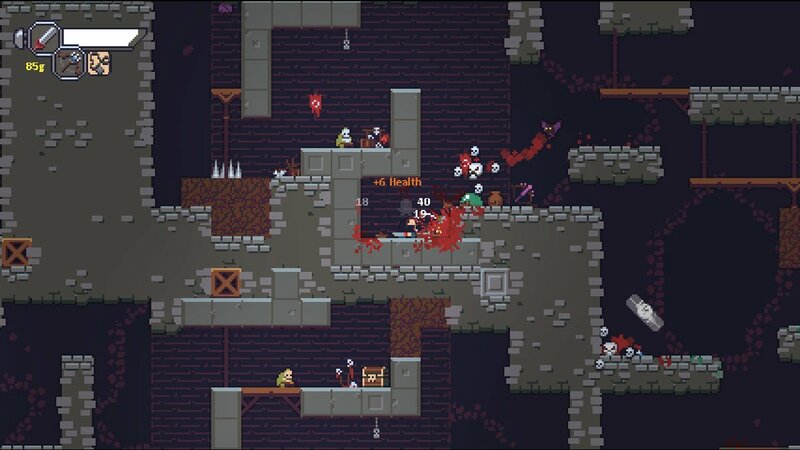 Caveblazers feels heavily inspired by Spelunky in its mechanics, but its focus lies on action and combat. When you first enter the cave, you’ll be equipped with a sword and bow. Your first few runs will introduce you to treasure, weapons, and items that can positively or negatively impact your character, à la The Binding of Isaac. 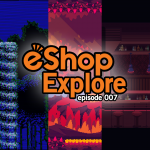 As roguelite fans, we enjoyed the learning curve on offer in Caveblazers. Each run lets you learn from your mistakes, and there are so many things to learn, ensuring that gameplay stays fresh no matter how many failed runs are under your belt. And failed runs still result in progress and unlockables, making the many deaths you’ll suffer a lot more bearable. Caveblazers is jam-packed with content, and you’ll feel a great sense of accomplishment as you steadily improve. The difficulty is sure to turn some players away, but those who stick with it won’t regret it.